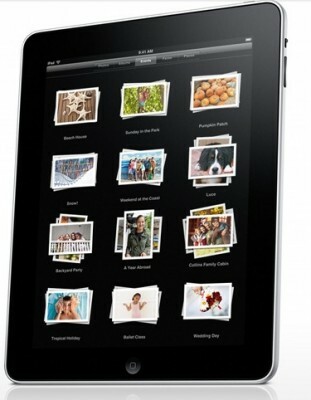 “The latest iPad adds several tweaks and improvements to secure its position at the top of the tablet heap. It's better all around, but third-gen owners need not apply”. The release of the new model has the other interesting effect on Apple’s product line: it widens the gap between the "new iPad” and the iPad 2. Apple decided to keep the iPad 2 starting price at $399 and simply dropped the iPad 3 in favor of the new one. Now the $100 price gap between the two iPad models represents a bigger feature difference than before.